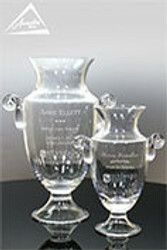 Art glass awards are hand blown glass awards. 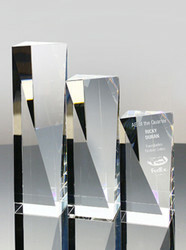 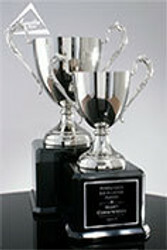 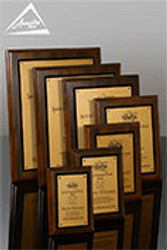 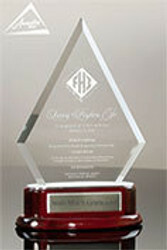 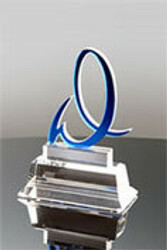 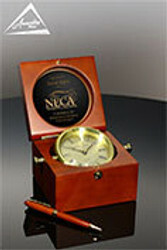 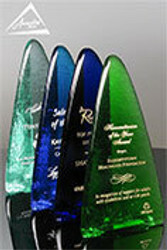 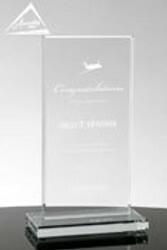 Made with beautiful colors, and a variety of designs they bring an element of style and elegance to your awards program. 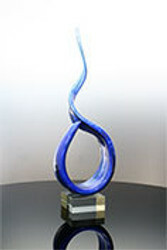 Here you'll learn how Awarding You Art Glass Awards are made with an overview of glass blowing and how some of the many art glass award shapes are made. 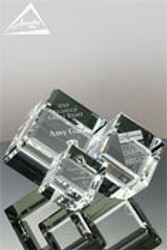 Shop all of our Art Glass Awards and Gifts.